Columbus Pro DJs gets a big kick out of wedding movies, because we’ve seen it all in real life! When you entertain at wedding celebrations on a weekly basis, you can’t help but encounter some zany escapades that fall into the ‘truth is stranger than fiction’ category! 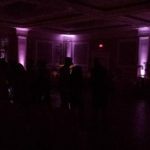 Columbus Pro DJs offers a rich selection of entertainment options with attractive package pricing. 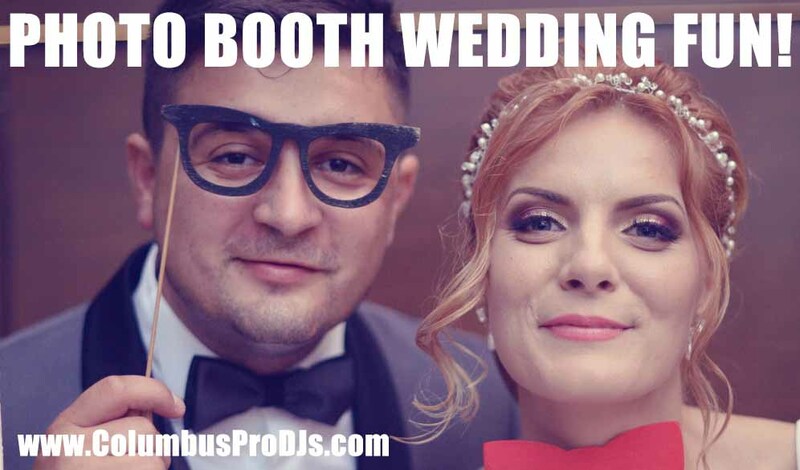 always popular Columbus Pro DJs photo booths. Entertainment provides 90% of the fun at wedding receptions, but only costs 10% of the typical budget. Just as a good Hollywood wedding movie provides you with great entertainment on the silver screen, Columbus Pro DJs will provide you with fabulous wedding entertainment, defined by packed dance floors, flawless MCing, and a spirit of fun.